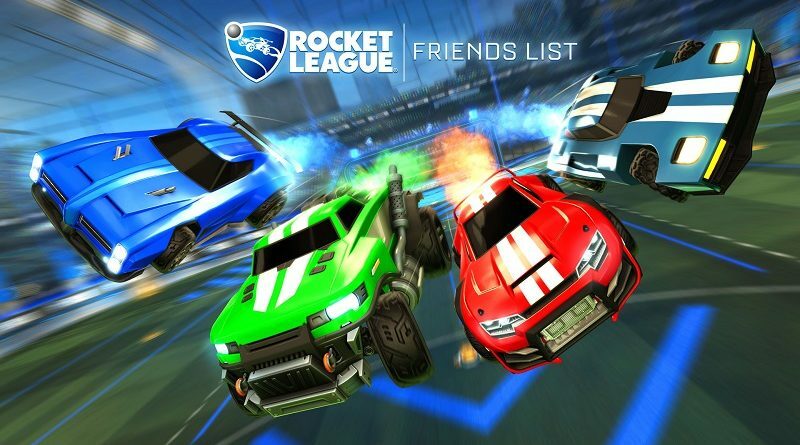 Psyonix has announced that the long-awaited Cross-Platform Parties are coming to Rocket League next week, as part of the Friends Update. It will be released on February 19th, provided there’s no issues with first-party certification. Alerts: lists all player interactions (Friend Requests, Party Invites, Club Invites). By the way, Clubs are now Cross-Platform, too. Finally, Psyonix has announced that the upcoming in-game event announced in the latest Roadmap and planned for the February update has been cancelled, because the team instead chose to focus on another in-game event scheduled for later this year. As compensation, there will be a special weekend with Double XP and Double Painted drop-rated from March 7th to March 11th. The patch notes for this Rocket League update will be added to this page as soon as they’re available.